A cherry red color. A nose of ripe strawberries very far from the bustle, some jammy and spicy notes. A mouth sweetness and roundness, silky tannins. 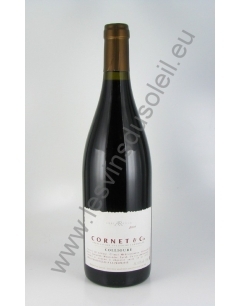 Grape varieties : 90% Grenache noir et 10% Carignan. Maturing wine : En cuve béton. Service temperature : A servir entre 14 et 16°C. Suggesties / Food pairing : Ce Collioure riche et expressif, accommodera les viandes et les poissons grillés, les fromages de chèvre ou le camembert. Winemaking : Raisins récoltés et rentrés en cave entiers et non tassés, en excellent état sanitaire. Vendange foulée et égrappée, macération de 20 jours. Contrôle des températures de fermentation. 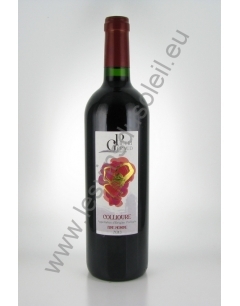 Based in Banyuls-sur-Mer, the Cave de l'Abbé Rous produces and markets a range of fine wines from AOC Banyuls and Collioure. 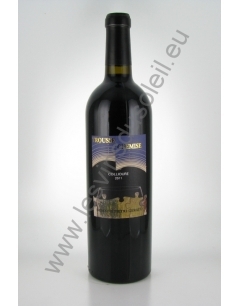 Its name was chosen in homage to Abbe Rous who in the late nineteenth century, first instituted trader Banyuls wine farmer to finance the construction of a church for the village. It relies on 750 wineries and their 1150 hectares of vineyards from which it produces selections to develop its vintages. Quality is its requirement, and for all stages of winemaking. The conduct of the vine to the wine, and livestock to the presentation. 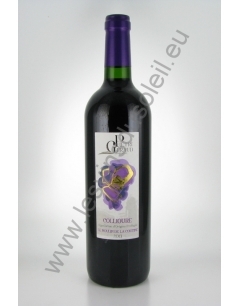 With a unique expertise for the breeding of Banyuls and Banyuls Grand Cru, its range is very rich. La Cave de l'Abbé Rous chose an exclusive distribution in the traditional network. The priest Francis Rous was appointed in Banyuls sur Mer in 1870 in one of the main stations of the Diocese. He had to quickly restore and enlarge the Romanesque church "Saint John of the Rectorine" so inadequate to accommodate all the faithful. To gather the necessary funds without calling for public donations he had the idea to get into the business of wine which he called "work of the communion wine." Success does not expect was. 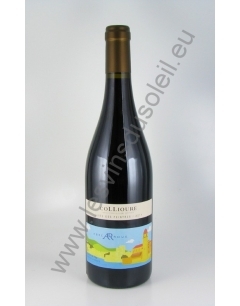 L'Abbe Rous played a major role in the development and promotion of vintage wines of Banyuls. He was first of concern to respect the soul of vintage wines (natural wines and not tampered with) and acquire cellars to store and to age wines that quickly made the happiness of many ecclesiastics. With a quick success, in 1872 the Ministry of Cults allowed Abbé Rous to continue his business. Religious used this new windfall wisely expanding its church building and rectory. He could also support the new parish of Cerberus and make large alms to the poor. Its always open table allowed him to contribute to the survival of many people, including one of a young talented painter Aristide Maillol. Later, in order to express his gratitude, the artist painted a life-size portrait of the Abbe Rous. In 1879, the municipality and 28 landowners and merchants denounces the great financial damage caused by the Abbot and trade. He was permanently banned from trading by the General Council of Pyrénées-Orientales in 1888. Heiress wineries methods perpetuated at the time by the Abbé Rous, the winery of the same name honors the memory of this essential craftsman in the history and development of our own. Today the church of Banyuls sur mer and the painting by Aristide Maillol, exposed to the basement of the Abbe Rous, are the witnesses of his work. 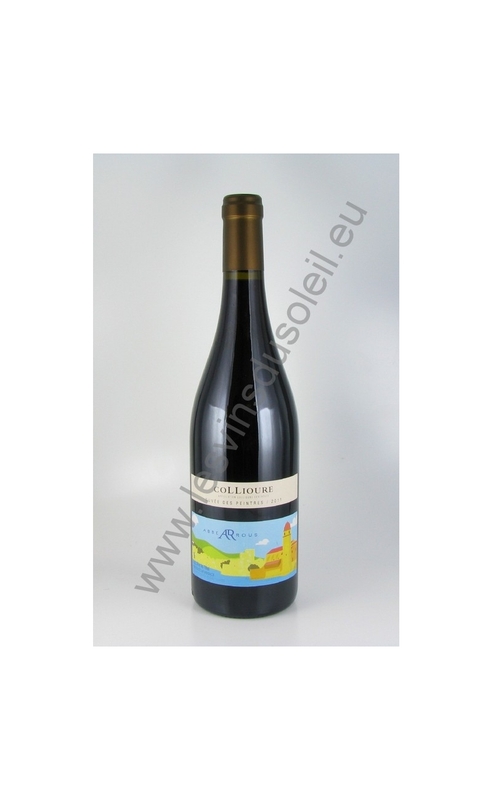 Cuvée des Painters AOC Collioure, Cornet and Co. still Collioure and Banyuls are the showcase of Abbé Rous.